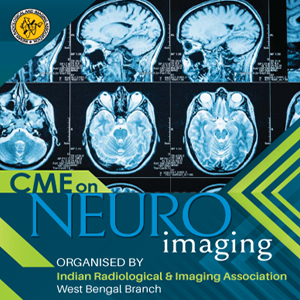 Indian Radiological and Imaging Association(IRIA) is promoting the study, practice of Diagnostic Radiological and Imaging Modalities including X-ray, Ultrasound, C.T., M.R.I., PET CT/MRI and other Imaging Modalities Radio-Biology,Radiation Medicine, Molecular Imaging and Interventional Radiology and other related subspecialties/super-specialties. 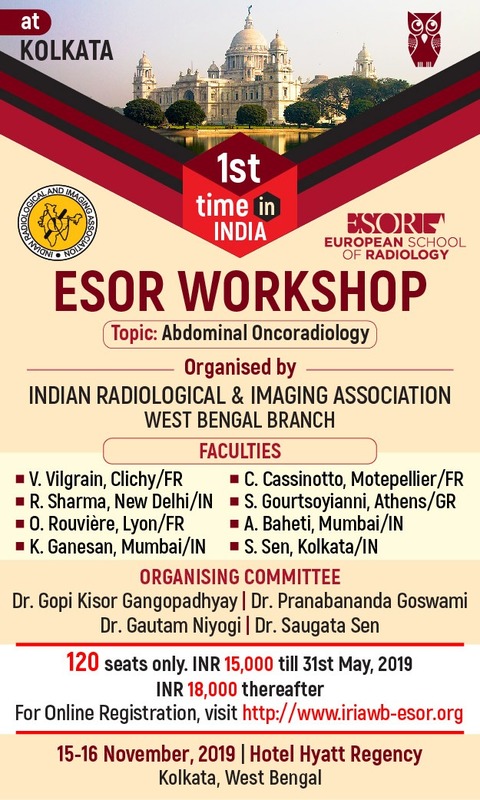 IRIA's non profitable Official Journal and Indian College of Radiology & Imaging promots Radio-diagnosis, Ultrasound, C.T., M.R.I., PET CT/MRI and other Imaging Modalities, Radio-Biology, Radiation Medicine, Molecular Imaging and Interventional Radiology and other related sub-specialties/ super-specialties. IRIA actively holds periodical meetings, CME PROGRAMMES and conferences on related sub-specialties/super specialties. At social level, IRIA is working to stop female feticide and “Save the Girl Child” by asking all the members of the association to stay away from providing unauthorized training in Ultrasound. Members are also requested to follow the rules and PC & PNDT Act strictly. 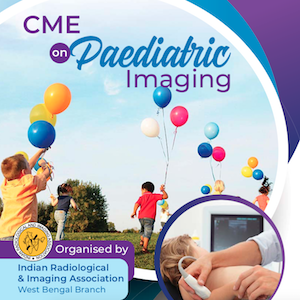 CME on PAEDIATRIC IMAGING at the Spring Club on 28th April 2019. 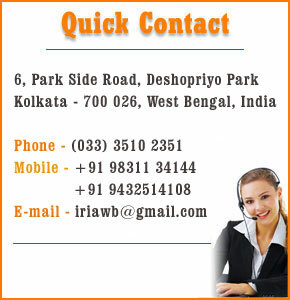 Copyright © 2014 Indian Radiological and Imaging Association(West Bengal Branch) || All Rights Reserved.